As we dive deeper into exploring the science behind rainbows, I thought it would be great to connect our learning to some visual explanations of this beautiful phenomena of light. Of course, there hasn’t been a cloud in the sky to signal any chances of a rain shower and a real sign of a rainbow. So we took to YouTube to dig up some rainbow videos and songs for us to enjoy. 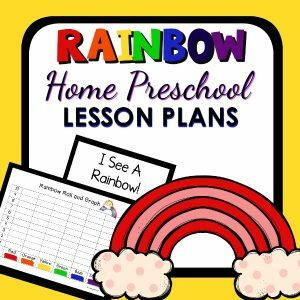 These videos go along great with our rainbow theme lesson plans for home preschool and preschool classrooms. These videos have been added to a YouTube playlist for your convenience. Listed below, you will find a description of each title. 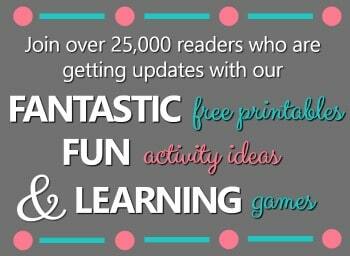 Have fun exploring rainbows! Description: This animated video does an excellent job describing in detail how a rainbow is formed. There are a lot of relatable examples to help kids to connect to new ideas and vocabulary. Description: This animated video describes all conditions that must be present to see a rainbow. An acronym is given to remember ROYGBIV and kids are encouraged to come up with their own. Description: This video explains the science behind rainbows by visually explaining refraction. Raindrops are shown as prisms that sunlight passes through at an angle, causing the light to bend and refract. Description: This video demonstrates the true shape of a rainbow and explains why we see it as a semi-circle. You will also learn how double rainbows are formed and why the colors in the top rainbow are reversed.. Description: Want to create your own rainbow indoors? This video demonstrates how to perform this experiment by using only a few household items. 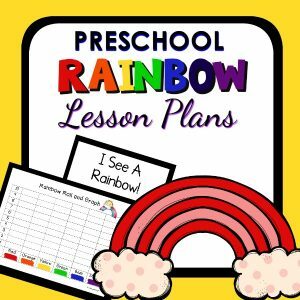 Description: This rainbow song has colorful visuals and the words on the screen to following along with. The second time the song is played, you may sing the song as karaoke. 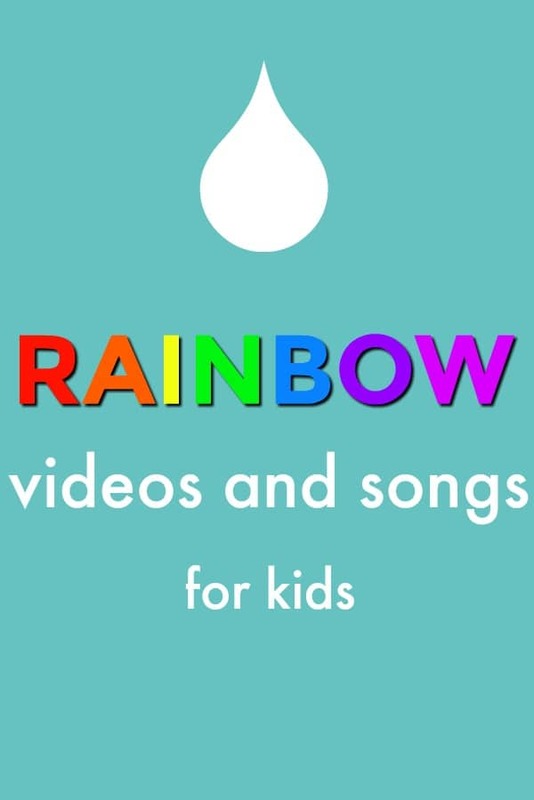 Description: We love to sing this catchy rainbow song. The colorful graphics are captivating and it’s definitely a song that is easy to sing along to! Description: This song about rainbows has great lyrics and visuals that describes seeing rainbows after it rains. It also compares all the colors to real world objects. Description: This song is mellow and has great visuals of the the colors being added to the rainbow. 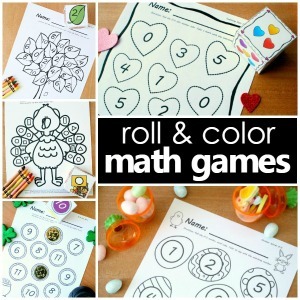 Although it doesn’t follow the ROYGBIV color pattern, it is sure to captivate young minds. 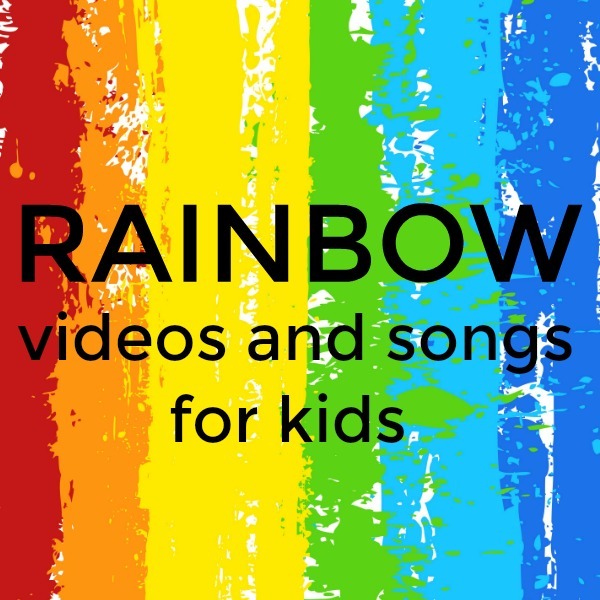 This rainbow song is great for younger preschoolers and toddlers. It introduces colors of the rainbow with colors you find in food and nature. Cute jungle animals paint the named objects and give color to the world around them.